Please indicate in your order whether you want Men's Black, Women's Black, or Women's Pink as well as size and color T's you would like to order. Track listing for Johnny Carlevale & The Rollin' Pins CD "That's Life"! 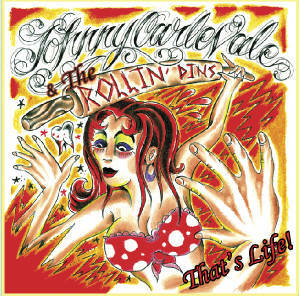 You can buy Johnny Carlevale & The Rollin' Pins debut CD called "That's Life" for $15.00 (which includes shipping & handling) by clicking on the "BUY NOW" button below! "New England's Own Jump, Swing, Rhythm & Blues"
Track Listing For "New England's Own Jump, Swing, Rhythm & Blues!" 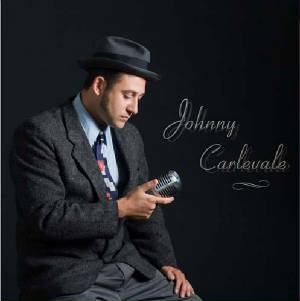 You can buy Johnny Carlevale's - "New England's Own Jump, Swing, Rhythm & Blues"! - 2005 EP CD release featuring the smash hit "She's The Apple Of My Eye" right now for $7.00 US (which includes shipping & handling) by clicking on the "BUY NOW" button below! "That Ain't No Way To Spend A Friday Night"
Track Listing For "That Ain't No Way To Spend A Friday Night!" 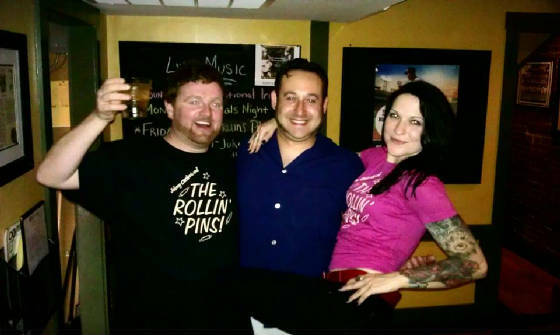 Here's what the are saying about "That Ain't No Way To Spend A Friday Night!" "Known for his stint with rockabilly bands (Dana Stewart & The Old Howards & Ace Brown) Johnny Carlevale is also an avid blues and rhythm’n’blues fan (he also wears some of the greatest sideburns I’ve ever seen). After one mini album recorded in 2005, he’s back with a full length which is, paradoxically, more varied and less repetitive. 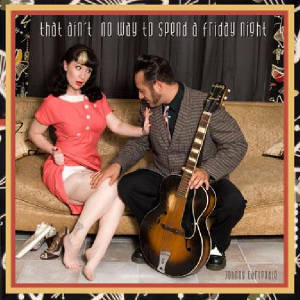 Now you can buy Johnny Carlevale's - "That Ain't No Way To Spend A Friday Night" - 2006 LP CD release featuring 14 of the band's finest songs right now for $15.00 US (which includes shipping & handling) by clicking on the "BUY NOW" button below! Or BUY BOTH "New England's Own Jump, Swing, Rhythm & Blues"! and "That Ain't No Way To Spend A Friday Night" together for $20.00 USD by clicking the "BUY NOW" button below and save $2.00 on shipping & handling! 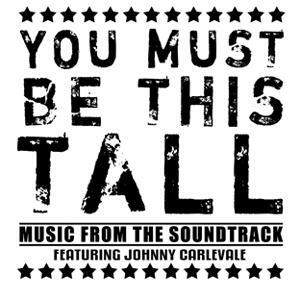 Track Listing For "You Must Be This Tall"
This feature length film, which opened on September 7, 2007, documents the long history of Rocky Point Park, an amusement park and shore dinner hall situated along the coast of the Narragansett Bay in Rhode Island. The soundtrack features 15 tracks by Johnny Carlevale performed by his many musical projects - His Band Of All Stars, The Rollin' Pins, The Acoustic Trio, The Big Kahunays, and The Bomboleros! If you support multiple personalities, and or have a love for Rocky Point Park, then you HAVE to pick up a copy of this record. If you click on the BUY NOW button below, you can have the record for only $11.00 US, which includes shipping & handling costs.